I don’t read too many novels, especially outside of the summer months. But it was my birthday a couple of weeks ago and I received some money and so I decided to head over to Chapters and splurge. I bought this book because one of the members of our Mission Team to Quebec was reading it on the flight back and she said that it had been recommended to her by someone else. I checked out the book at Chapters and it looked interesting, so I bought it and just finished it the other night. I enjoyed it. As far as the literary quality goes, this is good stuff. It’s very well-written and it easily pulls you in. It’s filled with many surprising turns and a few extraordinary literary devices. But what I really wanted to comment on was the character of the book. How would I characterize it? I’d say that it’s a literary apology for buffet spirituality. 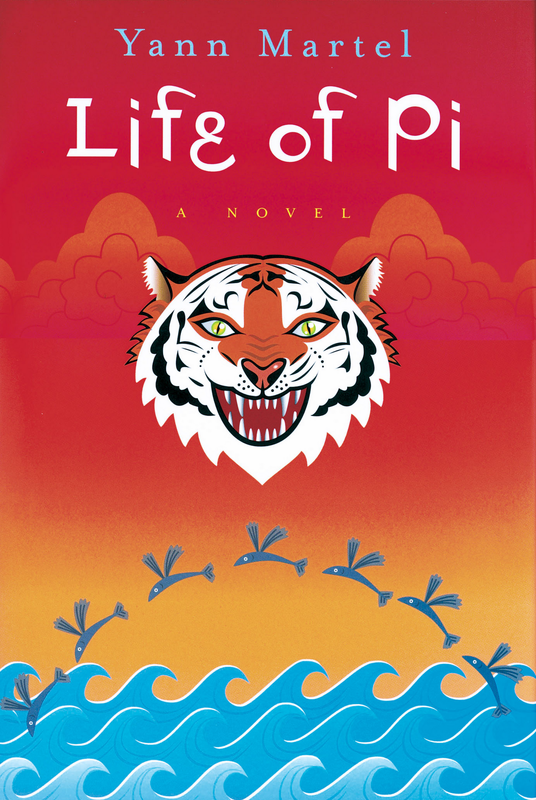 Pi, the main character of the book, virtually simultaneously becomes a Christian and a Muslim, in addition to being Hindu. Pi sees these religions as being essentially the same, “…Hindus, in their capacity for love, are indeed hairless Christians, just as Muslims, in the way they see God in everything, are bearded Hindus, and Christians, in their devotion to God, are hat-wearing Muslims.” “Bapu Gandhi said, ‘All religions are true.’ I just want to love God.” At another point he interacts with his mother and says he doesn’t see why he can’t be Christian, Muslim, and Hindu. But the Jesus whom Pi believes in obviously never said, “I am the way, the truth and the life. No one comes to the Father except through me.” And the Islam that Pi believes in obviously doesn’t confess, “There is no true god but Allah, and Muhammad is the Prophet of Allah.” With his buffet spirituality, Pi actually attacks the heart of the religions he claims to hold. He is neither authentically Christian nor authentically Muslim, though perhaps he could be authentically Hindu. The main body of the novel is a shipwreck story filled with several unbelievable events. When he finally lands up on the shores of Mexico, the ship’s owners send a delegation to interview Pi about the shipwreck. He tells them the story, but they don’t believe him. So, he tells them another story, one that might be more believable. Then he says, “You can not prove which story is true and which is not. You must take my word for it.” He then asks which is the better story. The delegation prefers the story with the animals. Pi responds, “Thank you. And so it goes with God.” As I understand it, essentially this is the spirit of our age: you create your own reality and your own truth, you select the story or stories that appeal to you. According to this outlook, there is no such thing as public, objective truth that exists outside of ourselves. It was interesting to read a novel that makes an apology (defense) for this worldview. I’m sure that college and university English classes all over Canada are having a lot of fun with it. But at the end of the day, this worldview is self-defeating and self-destructive. Nobody can live consistently with this position. And when they try, they sin against their better knowledge, for “what may be known about God is plain to them, because God has made it plain to them. For since the creation of the world God’s invisible qualities — his eternal power and divine nature — have been clearly seen, being understood from what has been made, so that men are without excuse.” (Romans 1:19-20). This entry was posted on Monday, January 28th, 2013 at 11:34 am	and tagged with Hinduism, Islam, Life of Pi, Yann Martel and posted in Book Reviews, Reformed Worldview, World religions. You can follow any responses to this entry through the RSS 2.0 feed.